BULLDOG RUN & RAFFLE TICKET DETAILS!! Join a community where your child is treated as an individual. Where your student blossoms in every new academic achievement. Where your family is welcomed, supported, and loved. Where Christ’s presence strengthens our bond. 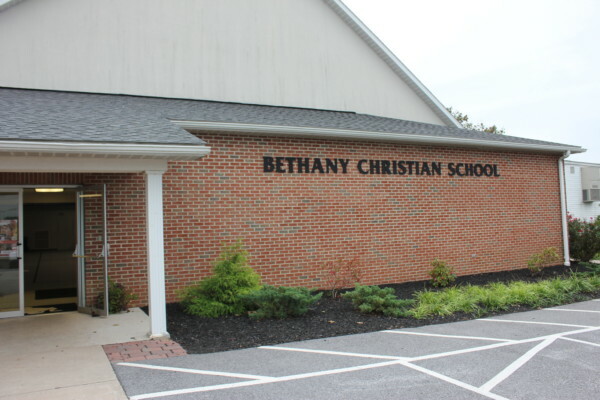 Bethany Christian School provides more than just a preschool and K-8 education. We’ve built a community where your child discovers academic rigor, grace, community outreach, service, and integrity they will carry through life. Greetings , We know that for parents, bringing their children to BCS is an investment in the future. In order to be good stewards and toprovide an outstanding experience, we are always looking for ways to improve our school. 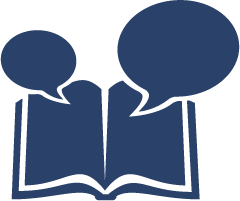 In December and January, weasked for feedback from parents (of current, graduated, withdrawn students) about BCS. Integrate academics and faith for a more transformative learning experience. From before school care, to academics, to after school activities, learn what happens on a typical day at BCS. Prepare your student with the skills and values to achieve academic excellence. Learn about our admissions process and start your application today! View our facilities, meet our teachers, and discover why Bethany Christian School is the right choice for your child.